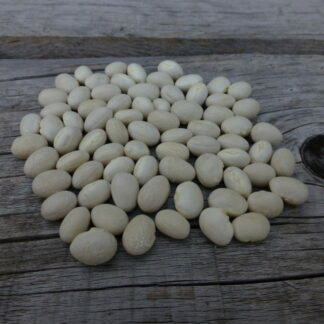 A gourmet dry bean variety from Erzurum province of Turkey, Ispir, grows 3.5-4 ft tall. 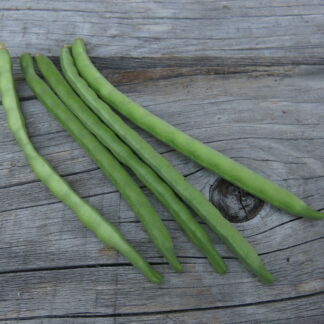 Productive plants yield short pods with 3-4 beans. 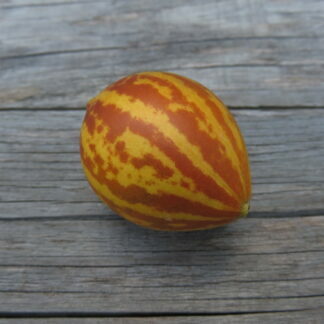 Green pods develop red stripes early in the season and towards the harvest time, stripes become profound. 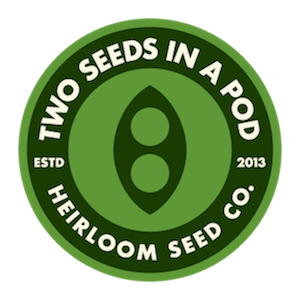 Round and white seeds have very thin seed coat. 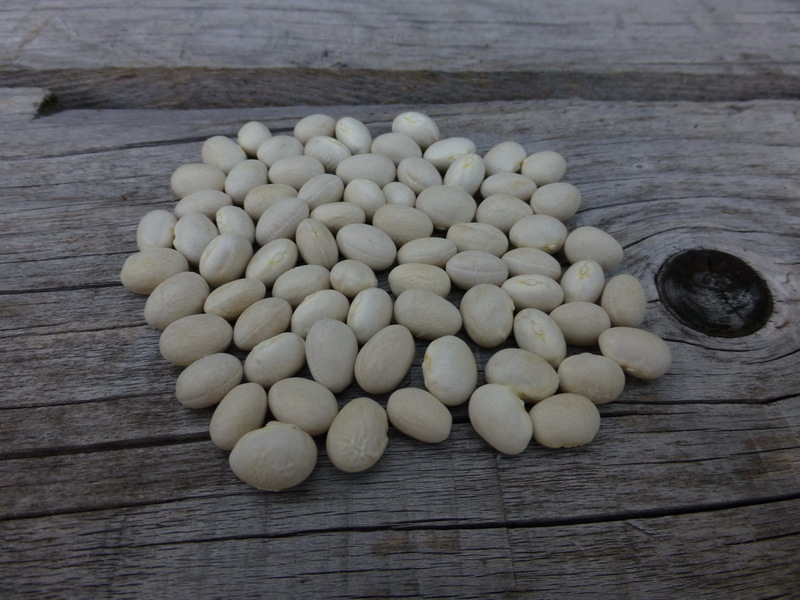 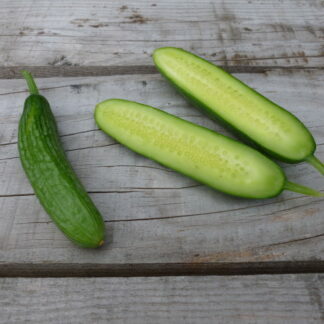 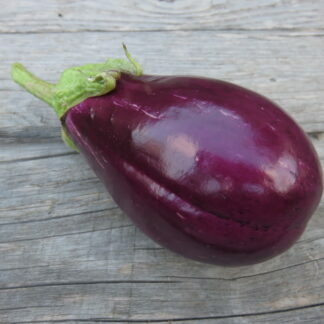 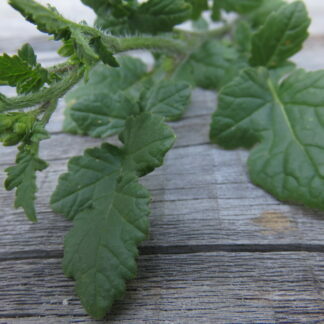 A staple in Turkish cuisine, Ispir can be harvested in 70-80 days after transplanting.